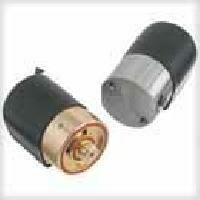 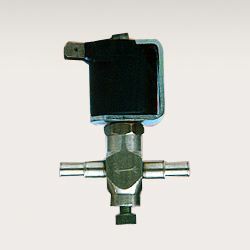 APPLICATION: : COFFEE VENDING MACHINE, FUEL INJECTORS, FURNACES, steam applications. 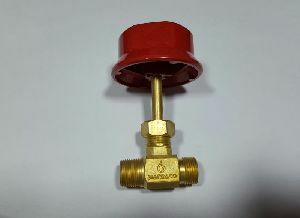 PRESSURE RANGE: : 0 TO 10 Kg/Cm². 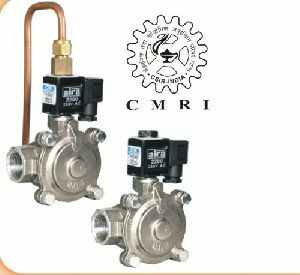 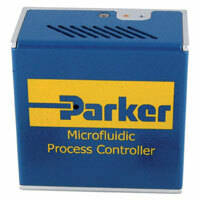 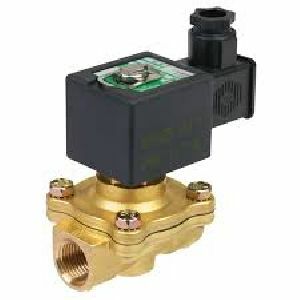 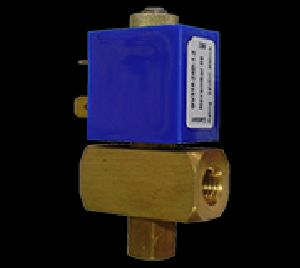 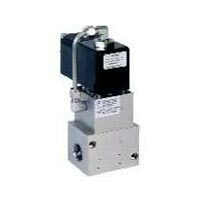 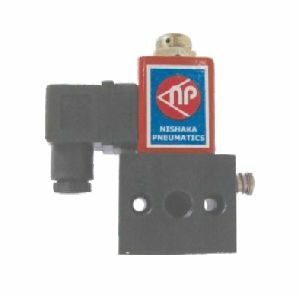 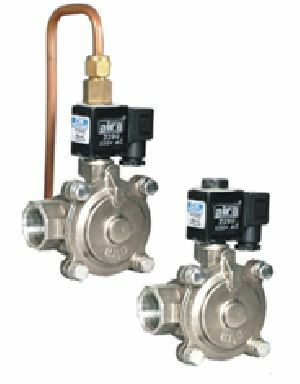 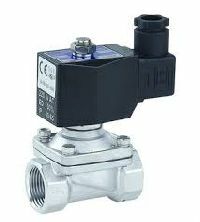 BRIEF SPECIFICATION: : I/P M10 X 1.5MM, BRASS / SS BODY, DIRECT ACTING HIGH PRESSURE VALVE UP TO 10 BAR. 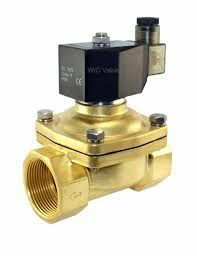 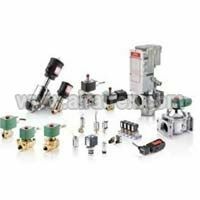 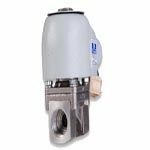 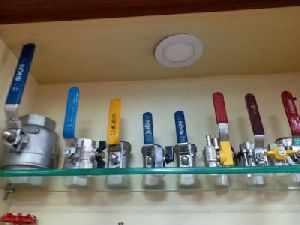 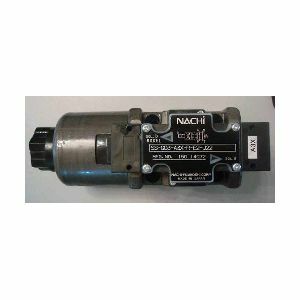 OTHER FEATURES: : Suitable for hostile industrial applications, brass /ss body, Ideal for coffee vending machines, fuel injectors, steam applications. 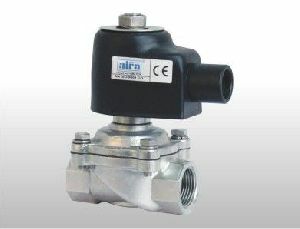 INLET: : M10 X 1.5MM. 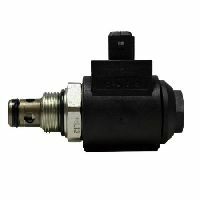 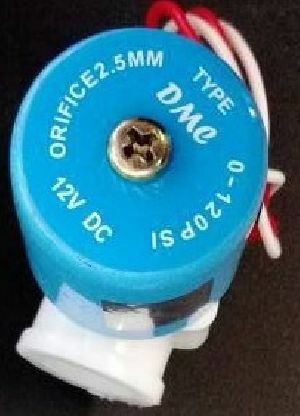 OUTLET: : M10 X 1.5MM. 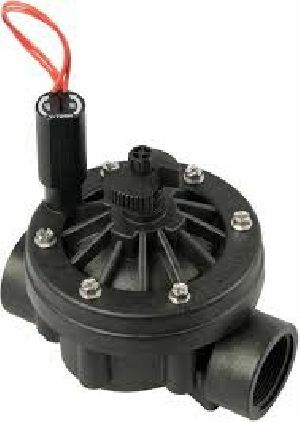 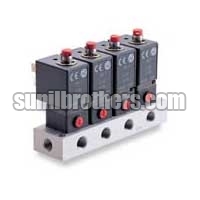 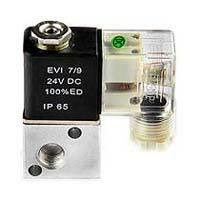 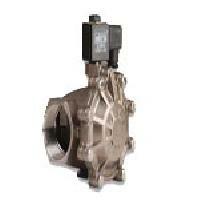 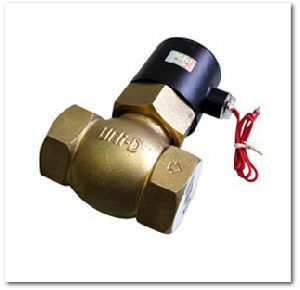 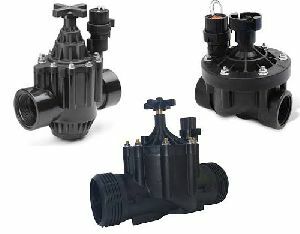 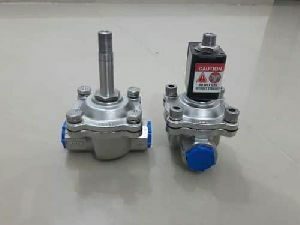 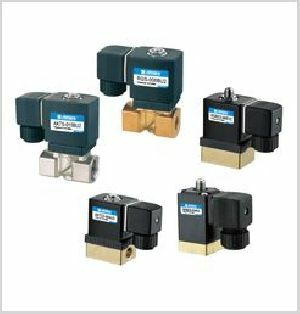 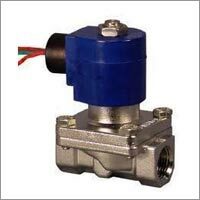 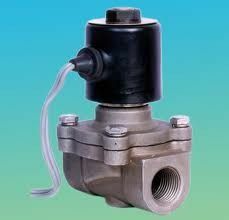 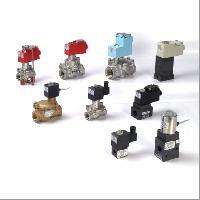 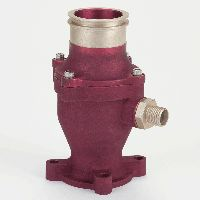 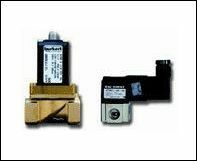 VALVE TYPE: : DIRECT ACTING HIGH PRESSURE. 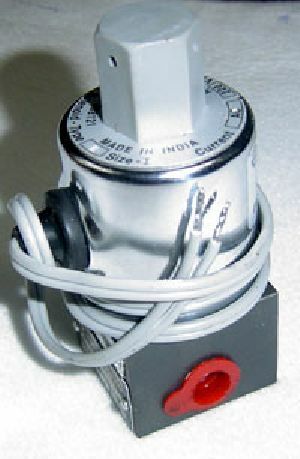 Type : 2 Port and 3 Port Normally Closed/Normally Open.